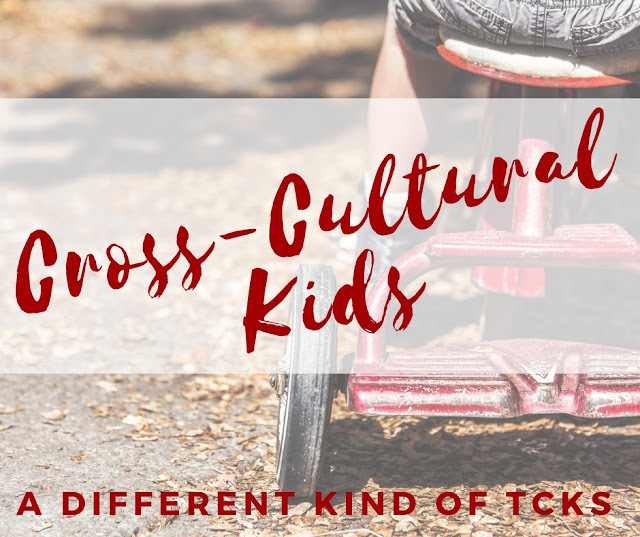 A TCK is an individual who, having spent a significant part of their developmental years in a culture other than that of their parents, develops a sense of relationship to both. Why third culture? Should it not be two then? 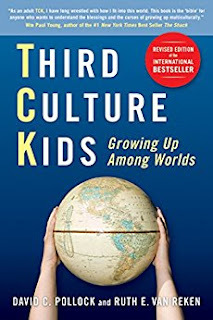 Useem used the term Third Culture Kids because "TCKs integrate aspects of their birth culture (the first culture) and the new culture (the second culture), creating a unique “third culture”". You can find out more about this definition here. Those children are neither completely like either culture but more like a blend of the two cultures. BUT being a TCK is not just an "amalgamation" (Pollock & Van Recken, 4) of the two cultures they experience. They relate to other children who lead a similar life (even if they have no culture in common) much more than those who come from either of their two cultures. They share this international, often mobile, lifestyle others may not comprehend. These TCKs traditionally came from corporate families, missionary, military or diplomatic families. These children have accompanied their parents into other societies and grown up in a culture other than that defined by their passport. They will often travel back and forth between the two cultures, will often be expected to repatriate at some point in their life. This definition, based on Useem's research, was put forth more widely in Third Culture Kids by Pollock & Van Recken (1999). The book remains one of the most significant piece of work in this area. That book is almost 20 years old and it feels. "Time to outgrow the TCK model and definition. It served its initial purpose to shed light on an uncommon phenomenon. 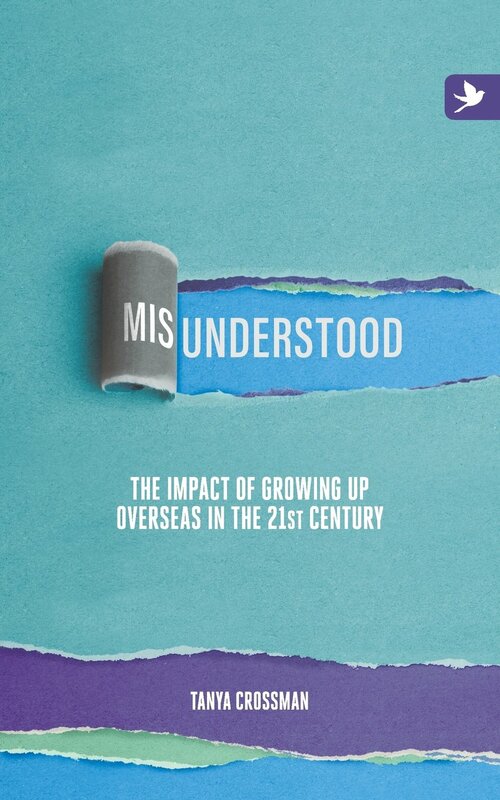 Today, the “third culture kid” phenomenon seems to have been mostly explored from an American worldview, cognitive framework and socio-psychological dimensions. In the 21st century, it now represents only a fragment of a larger phenomenon, which is often referred to as Transcultural individuals (Welsch, Epstein). Therefore, the socio-psychological components described in the literature regarding TCK needs to be updated with more positive information thanks to recent transdisciplinary and transcultural qualitative inquiries written in other languages than English. There is a well-being and freedom in being a transcultural (Mikhail Epstein) that is undermined in the American academic literature. For further insights, it is suggested to seek beyond the American conceptual framework. The Canadians have been exploring transcultural models since the 1970s and their academic literature offer very interesting and diverse perspectives. Today’s transcultural narratives and discourse explored in the transcultural comparative literature field (e.g. Arianna Dagnino) exposes how transculturals live beyond those invisible cultural barriers still prominent, alienating and pervasive in the American way of life… a sort of paradox for the land of the free." To me, this sums up the problem with the TCK definition perfectly. Reading Chapter 2 of Pollock and Van Recken, I was shaking my head almost all the way. It is a definition that was put forth almost entirely from an American point of view (sadly, like many other things nowadays). It is too narrow and at the same time too broad. It encompasses so many different subgroups of people, so many different experiences. And more importantly, for me, it is all about the parents coming from one culture and one culture only. Why I do not feel like my kids are Third Culture Kids. 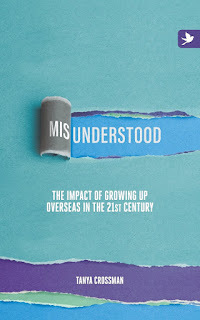 Most of the literature about TCKs is centred around parents from a same nation moving out (before or after their kids are born), meaning the children would have spent their formative years in a third culture. Often, these parents go back 'home' at some point. This is not the reality of most people nowadays. According to Tanya Crossman, 35% of the 750 TCKs surveyed for her book (see link below) had more than one legal culture. This is a very significant proportion. - They are not accompanying us into a country outside of what their passport calls their home. They have never lived in their passport "home(s)"! They have barely been there for holidays. - They do not live between two cultures. They live between four, at least. - No expected repatriation. Where would we repatriate to? - No perks of sponsoring organization. We made the choices to live and raise them in England, then Germany. We do all of the leg work. We get no international schooling paid for by a company. We get no expat coaching package, etc. We just happen to live our life in different countries. **To read our family story, head over here. What is a Cross-Cultural Kid? Ruth Van Recken puts forward the term Cross-Cultural Kids (CCKs). 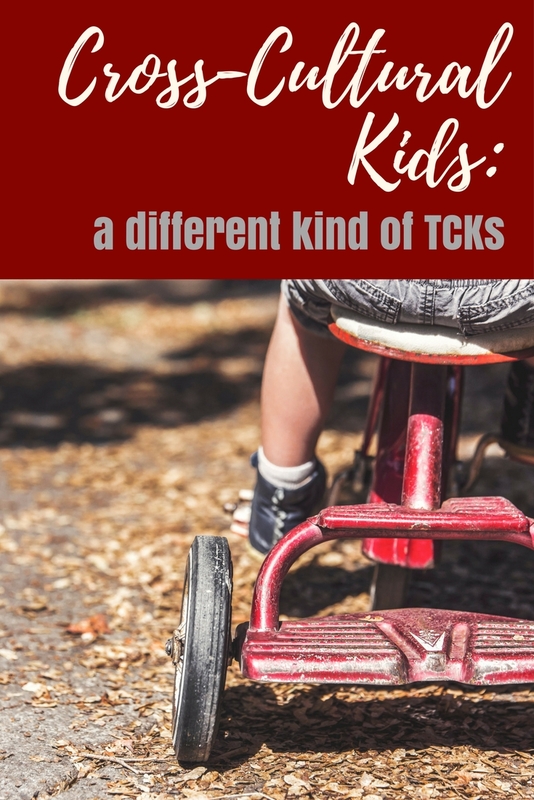 CCKs are people/children who are living or have interacted with two or more cultural environments for a significant period of time during their childhood. The definition focuses on the multiple layers of cultural environments that can impact a child. Location, mobility is not important. It is about a cross-cultural lifestyle. This term encompasses the traditional TCK as explained above but also many other children who may be growing up with exposure to other cultures (for example: international adoptees, children of immigrants, children of refugees, etc). One of the sub-categories of this CCK model is Multicultural Children. These children are born to parents from at least two cultures that may or may not be of the same race. I feel as though my children are a bit of a blend of all of these subgroups. 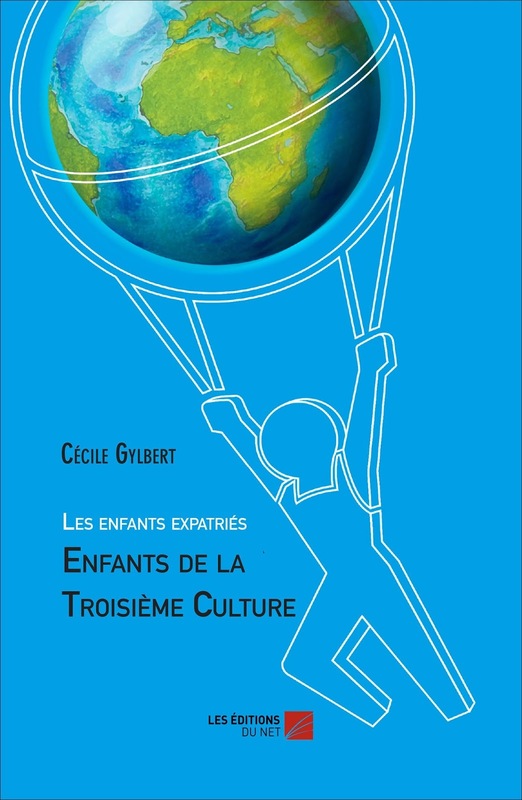 They have characteristics of the multicultural children as they have parents from two different countries and cultures. They are (highly) mobile in that my 7 year old has lived in two countries already. They certainly have the regular international interactions of borderland children as we live 20 minutes away from France (but on the German side) and shop there regularly. They attend school/kindergarten where there are at least two cultures actively represented. And much more... They have a rich cross-cultural lifestyle. - And your husband is German then? - No. He is Portuguese actually. - And how come your girl speaks English? - She was born in England. We lived there for a long time. And my husband and I speak English between us. - Are you thinking of staying in Germany for long then? - Or would you consider going back home? My answer, if they want to hear it is something like: for us, as a family, there is no going back home, going back to our birth country even. Home will never be home for all four of us. Never. She is a cross-cultural kid. Her passport is not the answer to that question. She actually got scared about that question and we had to talk it through and explain it was fine to not have a one word answer. Third Culture Kids, of course, the classic, to cover the basics of all of these definitions. Buy it here on Amazon UK, US or France. 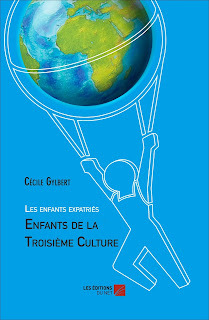 The book covers a wider range of TCK experiences, including a section on TCKs with parents from different cultures. Buy it here on Amazon US, UK or France (also for Kindle). Un livre en francais sur le sujet parce que c'est rare! (Amazon.fr ou UK & US pour la version Kindle). If you have any other recommendations, feel free to add them in the comments.